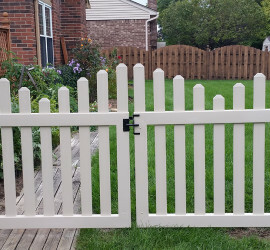 Welcome to Michigan Fence Solutions, LLC. We are a family owned and operated Fence Sales, Service and Installation company. 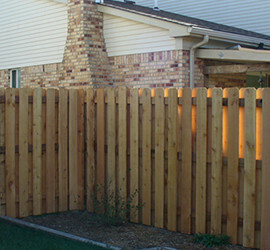 Our #1 focus is on being the best residential and commercial fence company in Michigan. We offer Michigan Residents the best Vinyl, Chain–link and Wood fence materials that are offered today. We provide these materials at unmatched prices along with unparalleled professionalism. We currently serve all of Macomb County and the following cities in Oakland County – Troy, Rochester, Rochester Hills, Clawson, Royal Oak, Berkley, Birmingham and Ferndale. If you live outside the listed County and cities, we may still be able to serve you. Just give us a call and we can take the appropriate steps to solving your fencing needs.